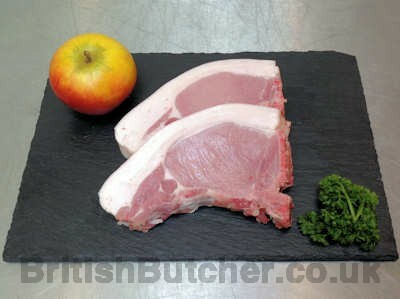 Bacon rashers, bacon chops, lardons, gammon steaks, gammon joints - ever popular and traditional in the UK. 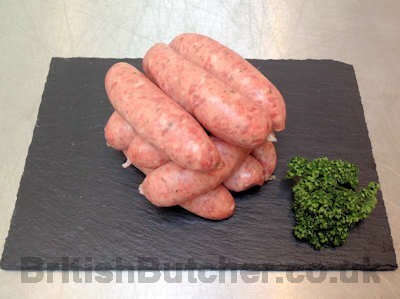 Traditional pork sausages, chilli, garlic, apple, cider, apricot - in the past sausages were made with local seasonal ingredients, some of the old recipes are being reintroduced. 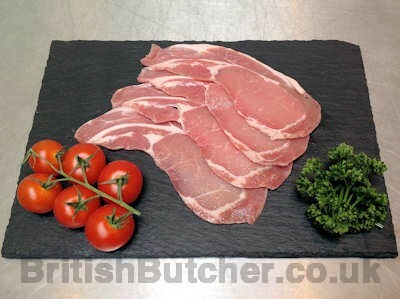 Loin chops, loin steaks, tenderloins, diced - loin chops showing lean meat and little fat. 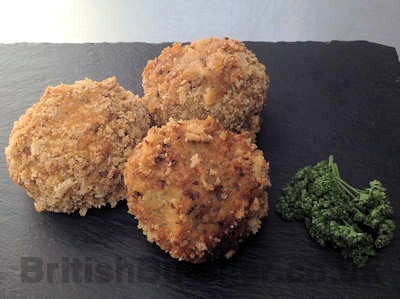 Traditional Scotch eggs, chilli, apple and black pudding - another traditional food that combined meat and cereals to provide a good meal in times past. 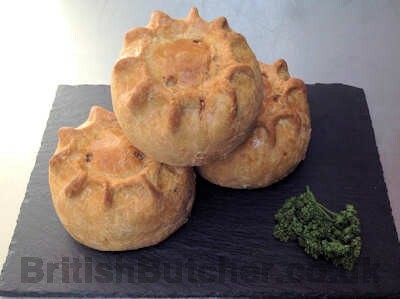 Traditional pork pie, apple, pickle, chutney - the traditional pork pie, the nations favourite. 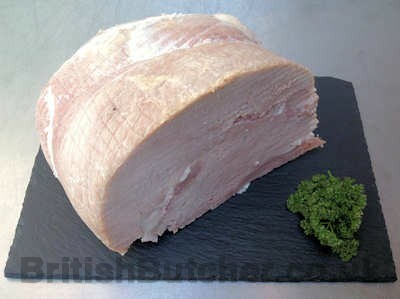 Traditional hams, honey roast - hams are cooked to many different types of recipe and come in all kinds of flavour. 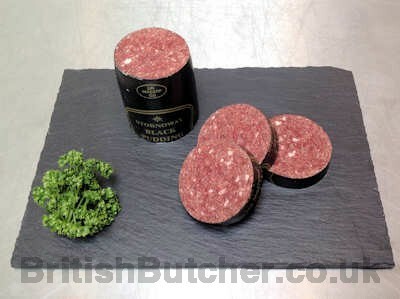 Black pudding - a traditional meal made from pigs blood and cereal filling.